Has worked both for SIP Manufacturers and, more recently, for Garden Room Suppliers using SIPs as an On-Site Erector. 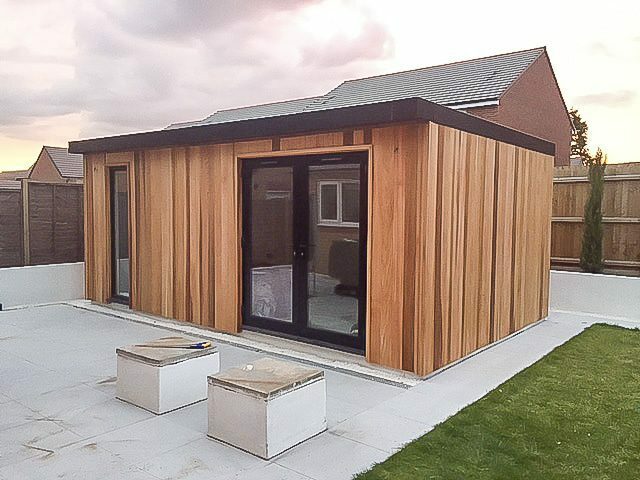 Created the opportunity to supply ‘complete’ Garden Rooms, ready for clients to use (unlike the On-Site Erection of other Supplier’s rooms), in keeping with both Experience and Knowledge. The Garden Room Company provides Solutions for Clients, Providing Knowledge, Help, and Advice. 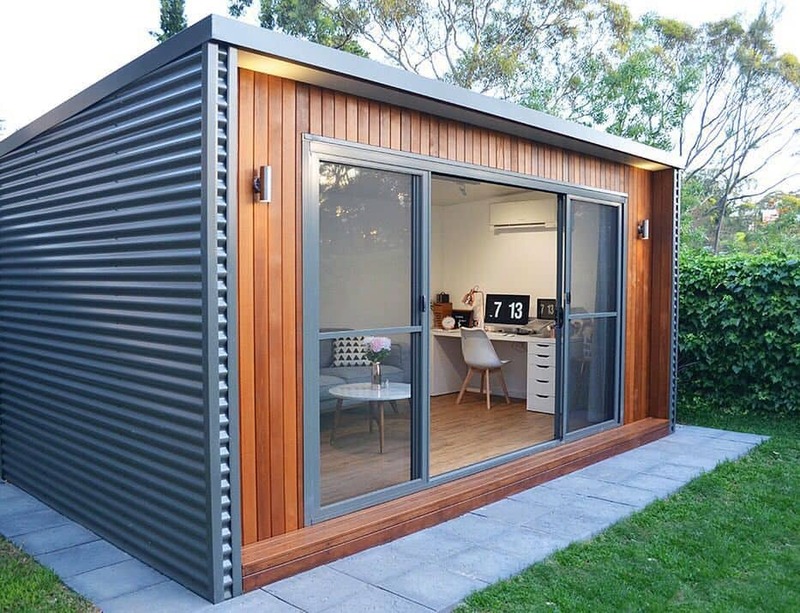 As well as SIPs, be that for a Garden Room, Home Office, Granny Annexe, Extension or New Build. Used SIPs for a personal project before becoming involved with a SIP Manufacture.Formed number of New Start-Up manufacturers of SIPs, with others, culminating in SuperSIPs Ltd. Worked with the UK SIPs Association and TRADA to establish Standards for SIPs, used by both Architects and Structural Engineers.Sold Share in SuperSIPs to join Clive Gollins in The Garden Room Company.